There are so many things in life that seem important to us. So many things that we feel like we have to do two or more things every waking moment. These two books are the first in the Live Positive series. 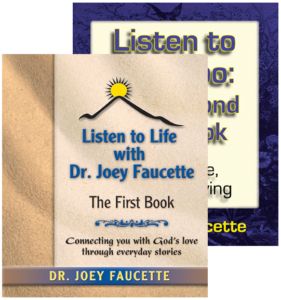 Written to be read as daily devotions, they focus you on what God’s doing right now in Dr. Joey’s marvelous story-telling way. Do you feel stuck in a rut of getting up, going to work, coming home, watching TV, and starting all over again? Fear that your current stress will be around forever? Enjoy life like a child again. 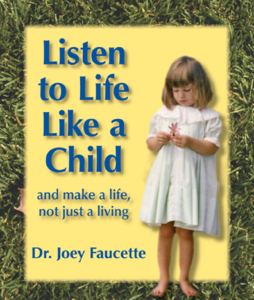 Dr. Joey shares these devotional-style stories of raising his daughters . . . and of their raising him. Come to God like a child in this best-selling favorite. We love our pets. We treat them like children and better than our spouses sometimes. We receive far more from our pets than we ever give them. 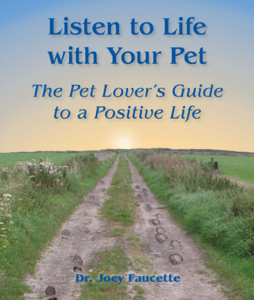 Dr. Joey shares stories of life with his dogs, cats, and horses and how much they taught him about how to make a positive life. So complete the form below and let us know which free sample chapters you would like!